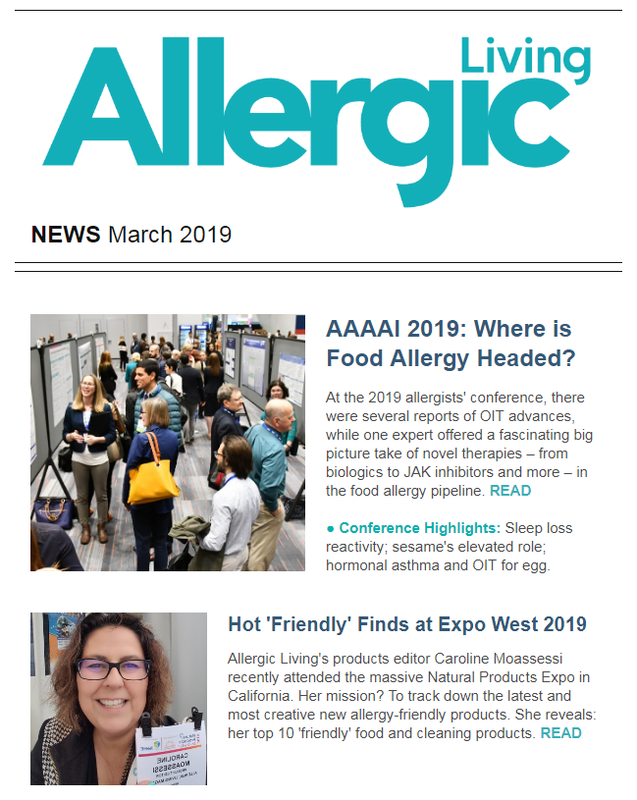 Breaking food allergy, celiac and asthma news. Latest research: AL interviews the top experts. 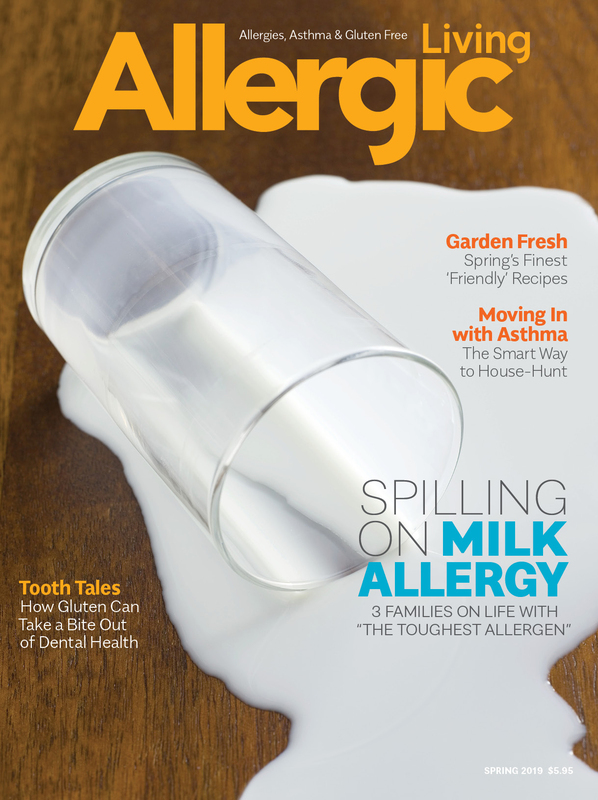 Allergy issues: in-depth articles from our journalists. Inspiring personal stories of life with food allergies. Allergic Living recipes: gluten-free & allergy-friendly. Our e-newsletter is sent out monthly.